At New Plymouth Vet Group we fully support lifestyle block farming. We offer advice and services to help lifestyle farmers provide their animals with the best care possible, while achieving their desired yields. 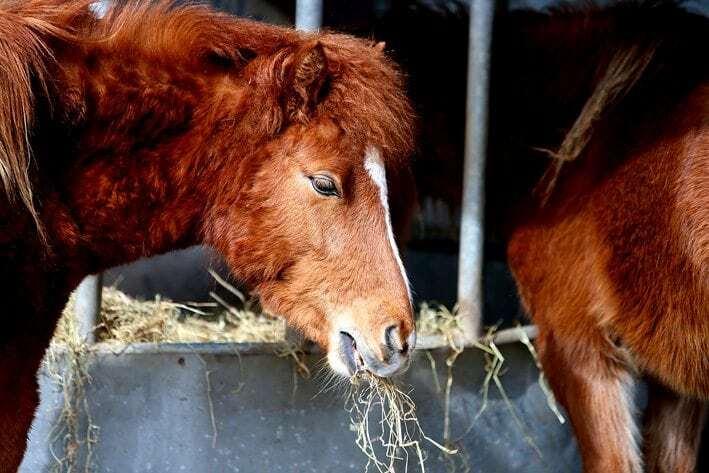 We offer veterinary services and advice for lifestyle farmers with poultry (hens, roosters, ducks, geese and turkeys), horses and pigs. 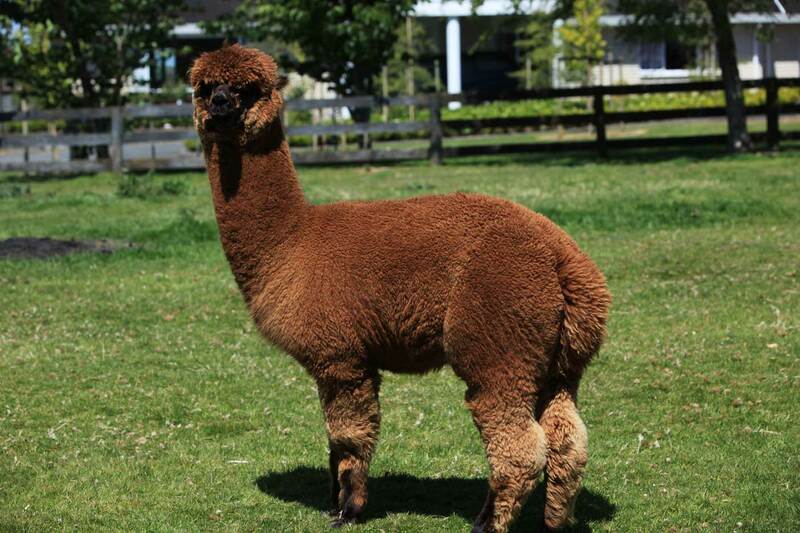 We also cater for more exotic animals like alpacas, llamas, emus and ostriches.